Market-based pricing is a relatively new approach in Canada. An Alberta auto dealer is experimenting with market-based pricing as a way to ensure the best haggle-free deal and to save his customers time. The strategy is also known as competition-based pricing, where a company evaluates the prices of similar products on the market, then prices its own accordingly. 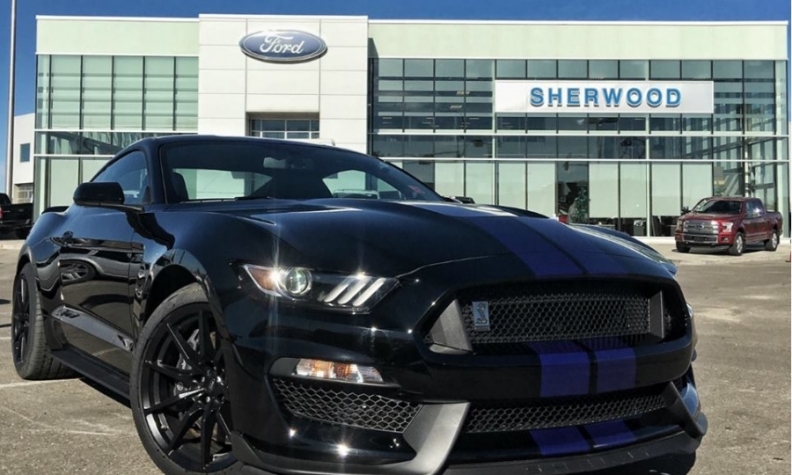 Staff at Sherwood Ford, just east of Edmonton, monitor thousands of online sales postings per hour to come up with competitive prices for their vehicles. The price of a particular model can change from month to month, Hicks said, but buyers can still be confident they’re getting a fair price, “one that the market dictates,” he said. It’s a relatively new approach in Canada. Hicks thinks he might be the first in Alberta, if not the country, to use the pricing strategy. A spokesman for the Trillium Automobile Dealers Association, which represents about 1,000 dealerships in Ontario, wasn’t aware of the practice being used by its members. In 2015, Automotive News reported on #1 Cochran Automotive of Pittsburgh, Pa., using market-based pricing. At that time, CEO Rob Cochran reported the dealership group's new-vehicle sales had risen 15 per cent about 18 months after launching the strategy. Market share was also up around 10 per cent, Cochran said at the time. He didn’t immediately return calls for an update. While Hicks uses the method to price new and used inventory, not all vehicles he sells are priced based on the market. He has been talking with vAuto in the United States, trying to convince the company to bring its Conquest software to Canada. Conquest allows dealers to know exactly which vehicles – including specific equipment – are on other lots and to know how each vehicle is priced. “You’ll literally know the speed of how fast colours and certain models sell,” Hicks said.